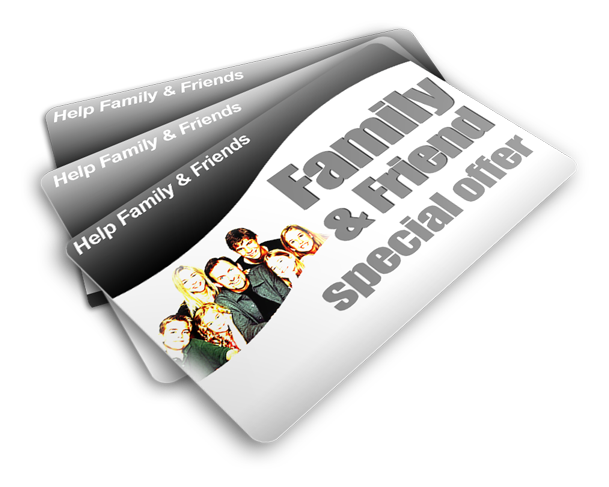 Complete the form below and you’re friend will receive this special offer: Free Consultation. They can use it anytime they want! They’ll receive it instantly, Compliments Of You!